Take a look at some of the best and most effective home remedies to treat dry skin in winter season! It’s that time of the year when your boots, jackets, coats are going to dominate your wardrobe. Your fashion flavors would be flying high but what about your skin — does it go flaky, dry and lifeless. Dry skin is the bane of the otherwise-gorgeous winter season. Expensive treatments at the salon or regular visits to the dermatologist can be harrowing and sometimes lead to no visible results. But, all this can be avoided with a little care and with the use of simple ingredients found readily at home itself. Here are five home remedies that will treat your problem of dry skin. 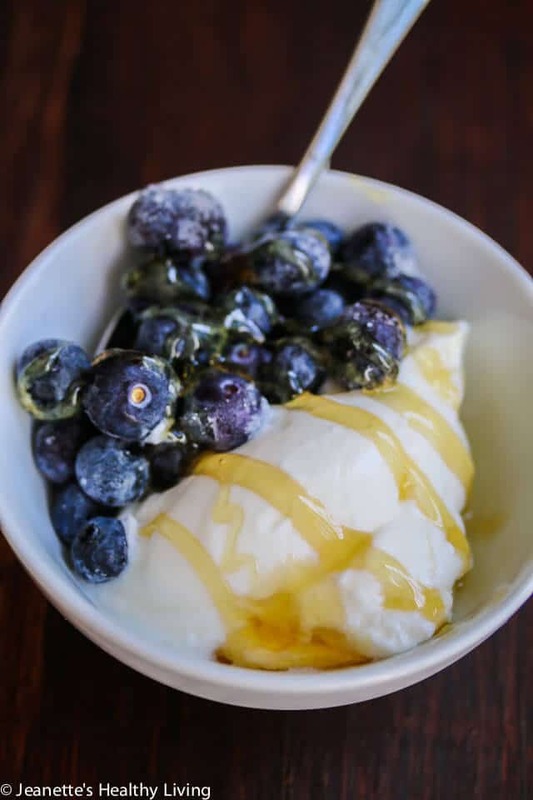 It is common knowledge that yogurt is an excellent skin-hydrating agent with antioxidant and anti-inflammatory properties. Basically, it helps soothe dry and itchy skin by destroying germs and bacteria. An easy mask that helps create a mask is using fresh yogurt directly on your hands, face and legs and gently massaging it into your skin. 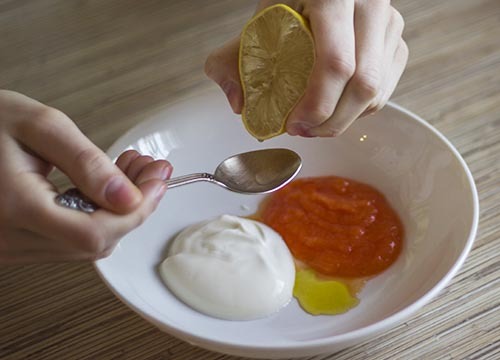 Or, a good helping of yogurt when mixed with papaya and a few drops of honey and lemon juice makes for a good face mask. 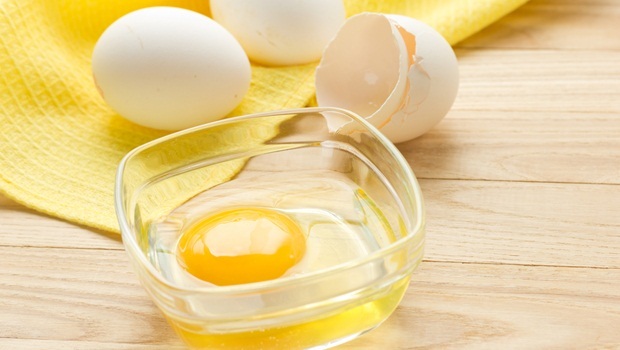 Orange juice and egg yolk is a time-tested remedy for treating dry skin and for a flawless skin condition. Mix both the ingredients and whisk to obtain a fine paste. This can be applied using a brush on the skin and left on for 15 minutes. Wash off with cool water to reveal a moisturized face. Olive oil has antioxidants and healthy fatty acids that help treat the condition of dry skin. Moreover, vitamins E and A keep skin youthful and hydrated. Massage your skin gently with lukewarm olive oil, leave it overnight or wash off with warm water and you’ll feel the difference instantly. Use extra virgin olive oil half an hour before taking a shower. You can also mix olive oil with fine brown sugar, and a little honey to make a homemade scrub for moisturizing dry skin. 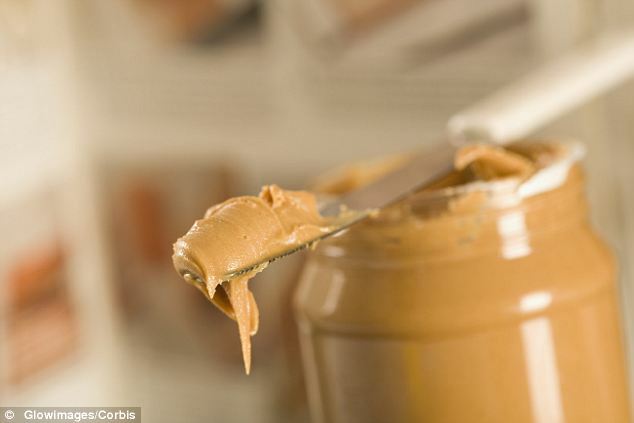 Peanut butter is a delicious recipe even to treat dry patches that may appear on your chin, mouth, nose, hands and around lips. Basically, it provides moisture to these areas and keeps it hydrated for a long time. Straight from the bottle, just apply a tiny amount on your skin and leave it for at least 10 minutes, while you enjoy a peanut butter sandwich. Since off with lukewarm water and repeat twice in a week for visible effect. An oatmeal breakfast is good for your health. 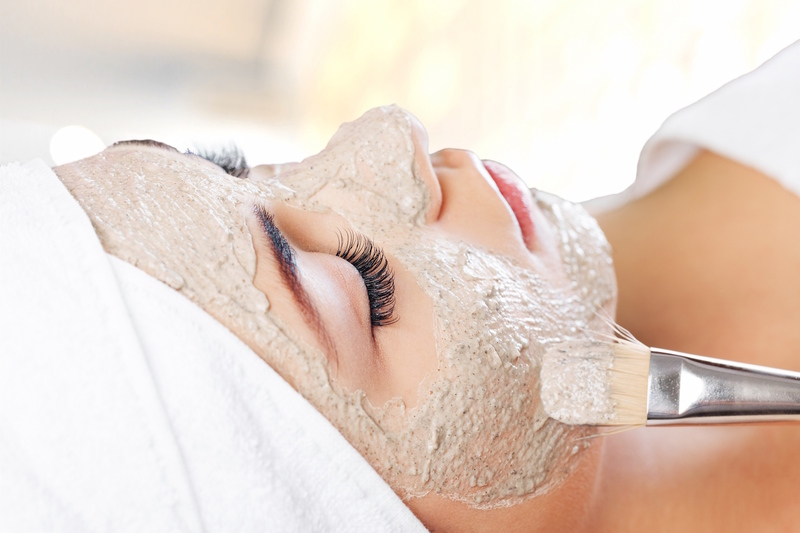 But, did you know that an oatmeal face pack is good for your skin as well? It protects skin against various allergic infections, soothes itchiness, is a natural exfoliator and the presence of amino acid, arganine help boost immunity. To treat dry skin, prepare a paste using a few drops of lavender oil in a cup of oatmeal. Leave this paste on dry skin for 15 minutes to half hour and say goodbye to dry skin.